Sophie, an average teenage girl working in a hat shop, finds her life thrown into turmoil when she is literally swept off her feet by a handsome but mysterious wizard named Howl. But after this chance meeting, the vain and conniving Witch of the Waste turns Sophie into a 90-year old woman. 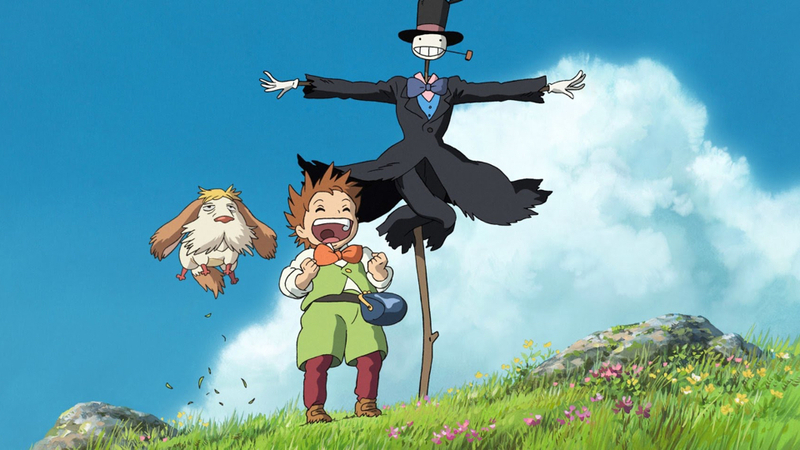 Embarking on an incredible adventure to lift the curse, she finds refuge in Howl’s magical moving castle. As the true power of Howl’s wizardry is revealed, and his relationship with Sophie deepens, our young grey heroine finds herself fighting to protect them both from a dangerous war of sorcery that threatens their world. 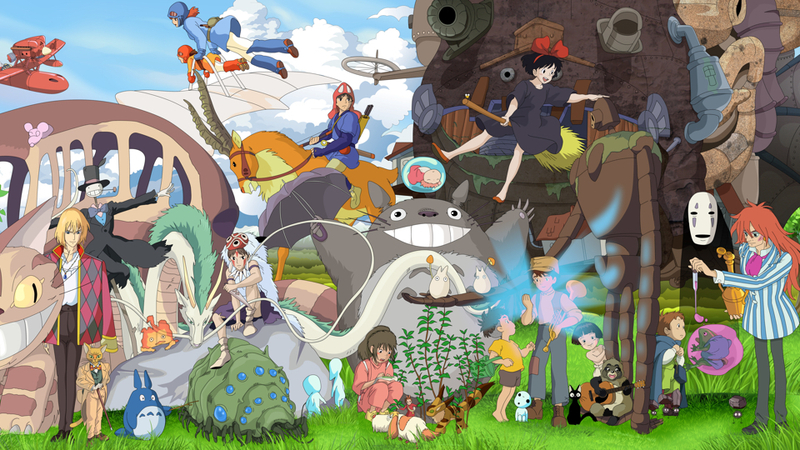 HOWL’S MOVING CASTLE as the second Studio Ghibli film to be nominated for Best Animated Feature at the Academy Awards.